Have you ever wondered about Human evolution? Are we actually evolving at all? This entire book is dedicated to the channelings of KRYON, who lovingly describes some of the truly unexpected aspects of what the New Human means and the coming evolution of our species. 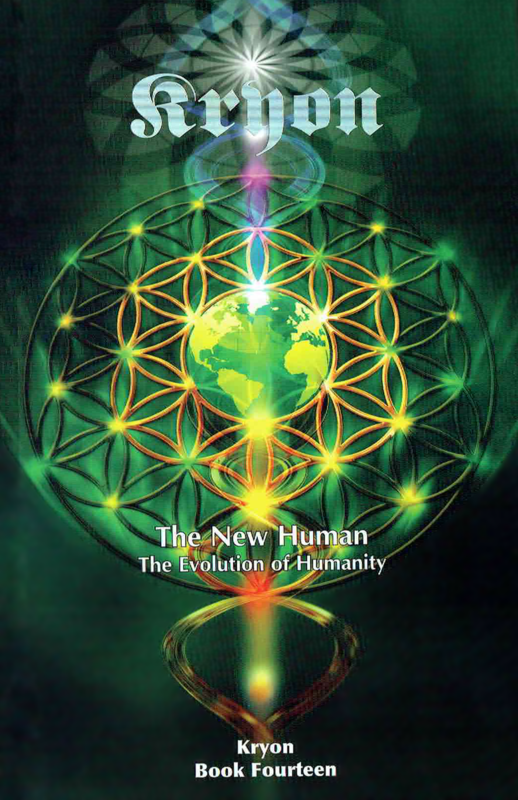 The phrase "the New Human" describes Humanity as it starts to increase awareness. It begins to fulfill the prophesy of the Ancients, who indicated we would experience the highest consciousness Humans have ever seen if we passed 2012. The book contains mostly unpublished KRYON channellings from 2013 through 2016, and includes all thirteen channelings from the profound Israel tour of 2015. The shift is here! Are you ready to evolve?